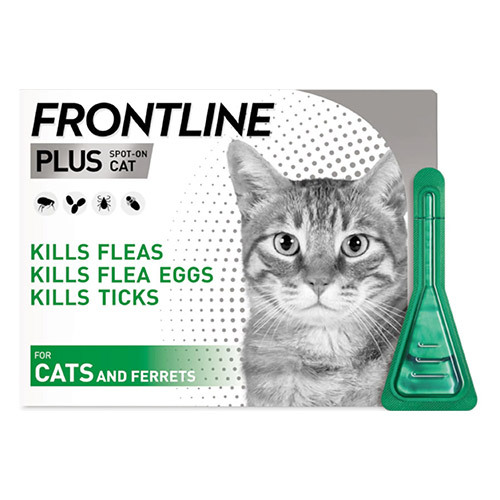 Frontline Plus is the most popular flea and tick treatment. 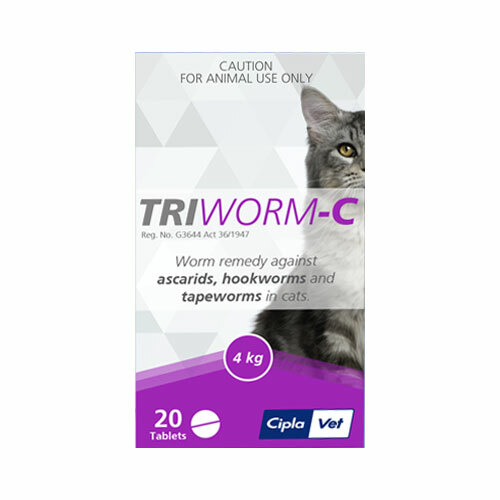 It is used for the treatment and prevention of fleas and ticks on cats and kittens. The topical solution kills fleas and controls flea infestation. It destroys flea eggs and breaks flea life cycle. It eliminates major tick species and prevents tick infested diseases. Frontline Plus is made of two major ingredients – fipronil and (S)-methoprene. The first ingredient – Fipronil acts as adulticide and removes adult fleas and ticks. 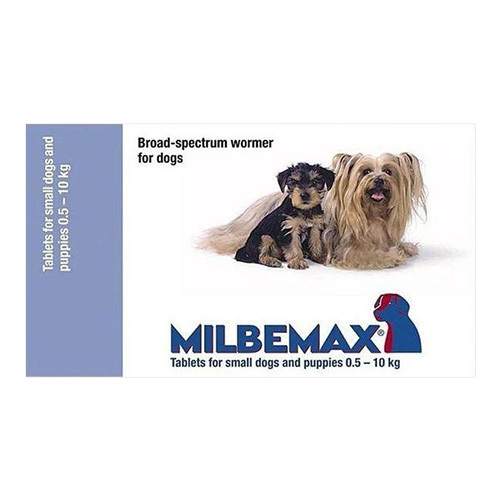 The second ingredient (S)-methoprene acts as an insect growth regulator and destroys the immature life stages of fleas. 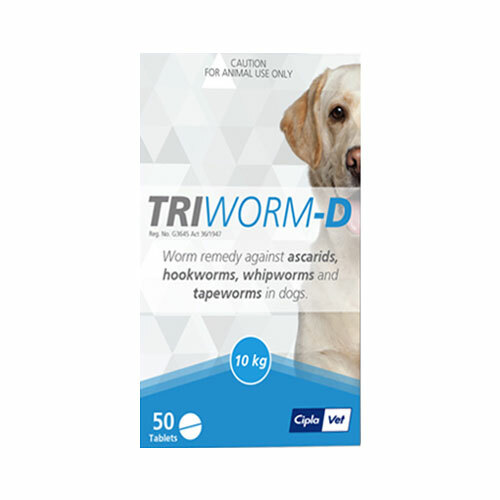 It prevents flea and tick infestation when applied once a month. 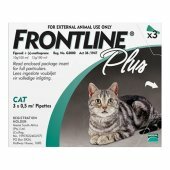 Frontline Plus is safe for use on kittens from 8 weeks of age. 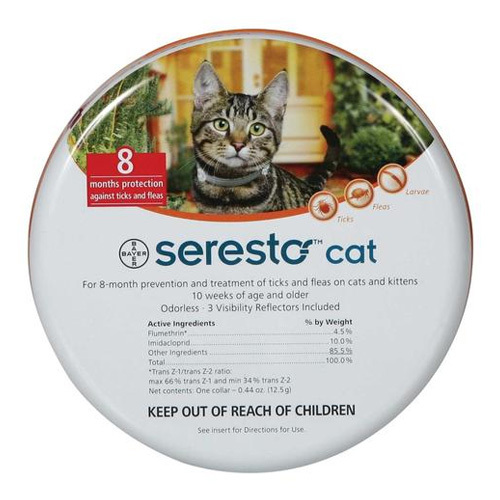 The topical treatment is suitable to use on breeding, pregnant and lactating cats. Kindly note that as Merial is now part of Boehringer Ingelheim, the manufacturer's name may differ on the product packs according to the stock availability. Lift the easy peel-off backing to expose the pipette. Hold the applicator in the upright position and break open by snapping the tip away from face and body. Part the fur on the back of the neck between the shoulder blades and place the applicator tip against the skin. Press the applicator and empty the entire content on the spot visible. Wash hands thoroughly after treating the cat. Do not treat pets allergic to the ingredients in the product. Do not treat other species. Do not allow pets to groom until the application area is dry. I have been using this product over a year now and it suits my cat. He doesn't get flea infestations anymore. 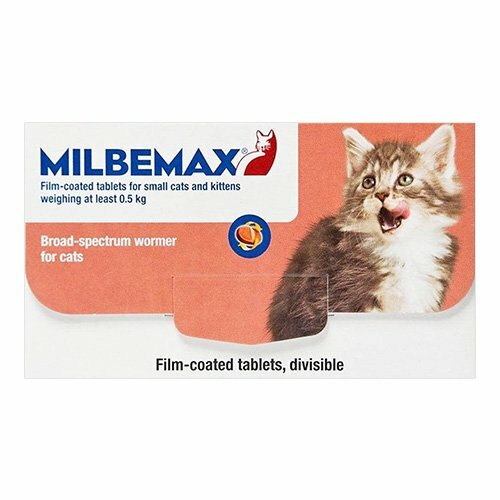 I had used this product when my cat was pregnant. She didn't show any reaction against the drug and rather got rid off every single flea she had on her coat. It is simply amazing. It is one amazing product. Highly recommended for flea issues in Cats.